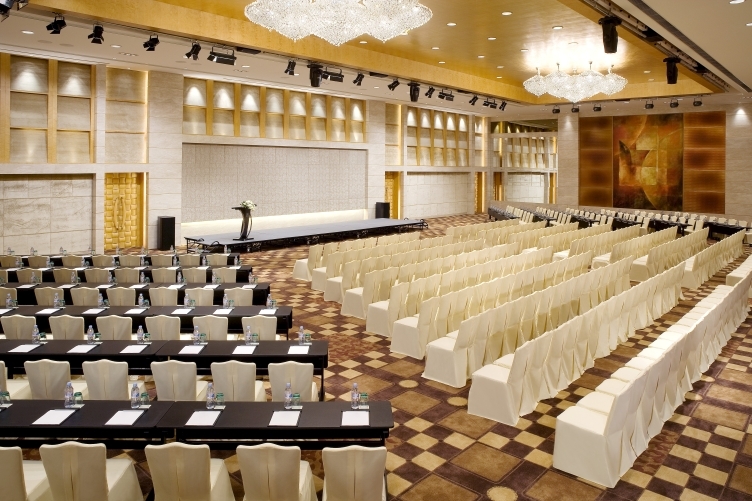 New World Dalian Hotel offers a range of elegant event and wedding venues in a variety of configurations, with a choice of décor from classic to contemporary. Every venue has state-of-the-art audio-visual equipment and our experienced team takes pride in planning every detail to ensure that everything runs smoothly. 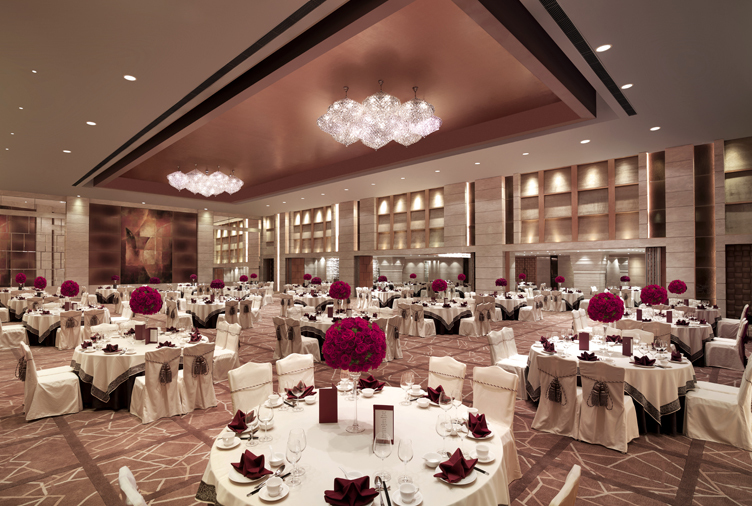 With stunning chandeliers, floral fabric wall coverings, a seven-metre-high ceiling and a capacity for up to 800 people, the 960-square-metre Grand Ballroom is ideal for events and celebrations on a grand scale. The ballroom is equipped with modern facilities and state-of-the-art audio-visual equipment to make your event truly special. Our team is on hand to help customise your event, from banquets and business meetings to wedding parties and family occasions. 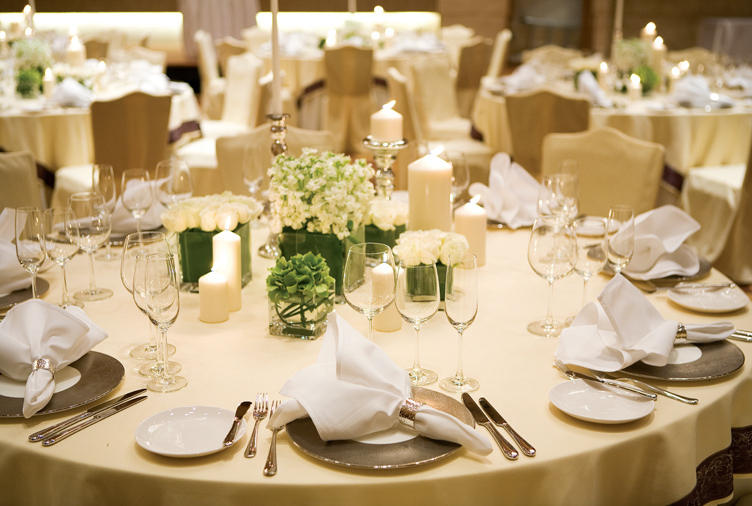 Our eight Function Rooms can be configured in a variety of ways for events up to 220 guests. Each room is equipped with modern audio-visual equipment and extensive telephone and video facilities for the best sight and sound. 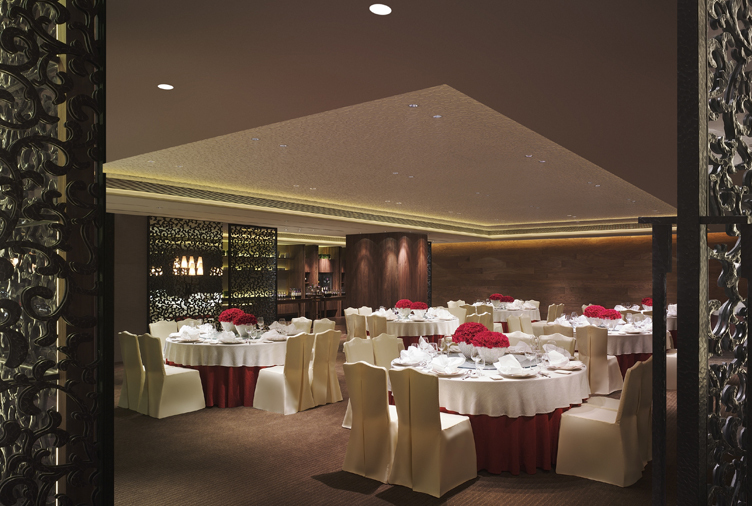 The 300-square-metre Liaoning Room is perfect for up to 180 guests. Polished woods complemented by an earth tone colour palette and contemporary and abstract artworks evoke a modern yet elegantly simple ambience. 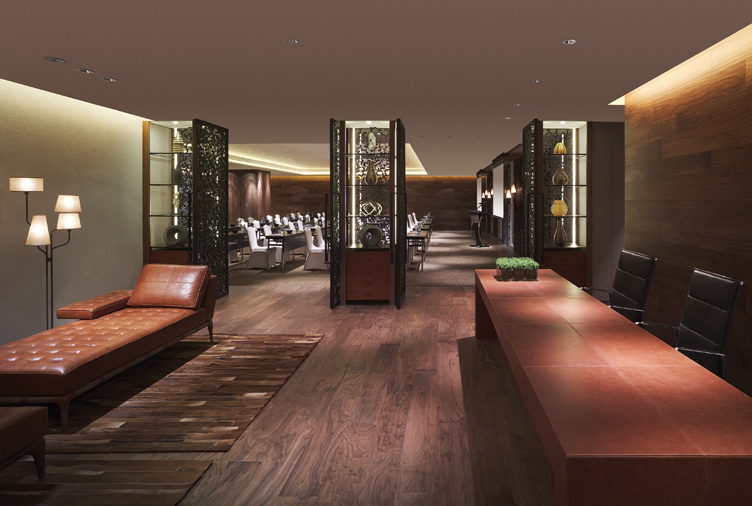 Dedicated reception and foyer sections, a separate break-out room and an integrated buffet and coffee area make this room ideal for high-end meetings and events. 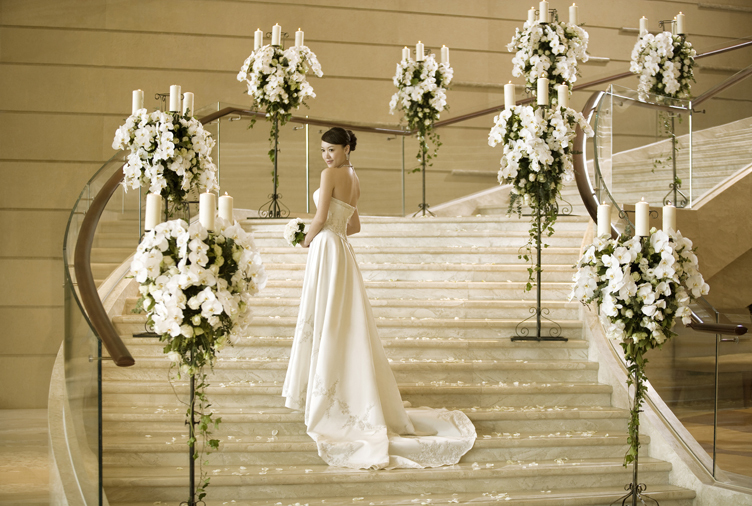 There is an adjacent relaxation room with sofas and televisions, which can serve as a bridal preparation room. State-of-the-art facilities and a programmable light control can meet a variety of needs, and our seasoned events team will ensure your event is everything you want it to be.